Home / Uncategorized / Our store has launched! We’ve talked about it for a while now, and the time has finally come! We have launched our store with a single product, the 15mm Modular Bridge Kit. 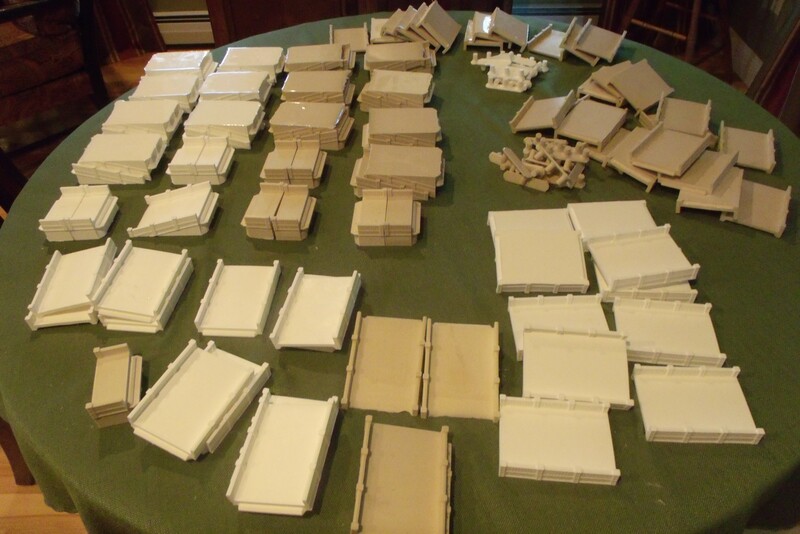 We will be adding more products that can be used to extend and customize this bridge in the near future.